PROVIDENCE, RI – September 27, 2017 – Upserve, the industry’s leading Restaurant Management Platform, has unveiled Upserve Online Ordering, optimized to grow loyalty and integrated with Breadcrumb POS by Upserve, to give restaurateurs a streamlined, user-friendly process to fulfill online orders without the headache of managing multiple menus, transcribing orders or ballooning commissions. 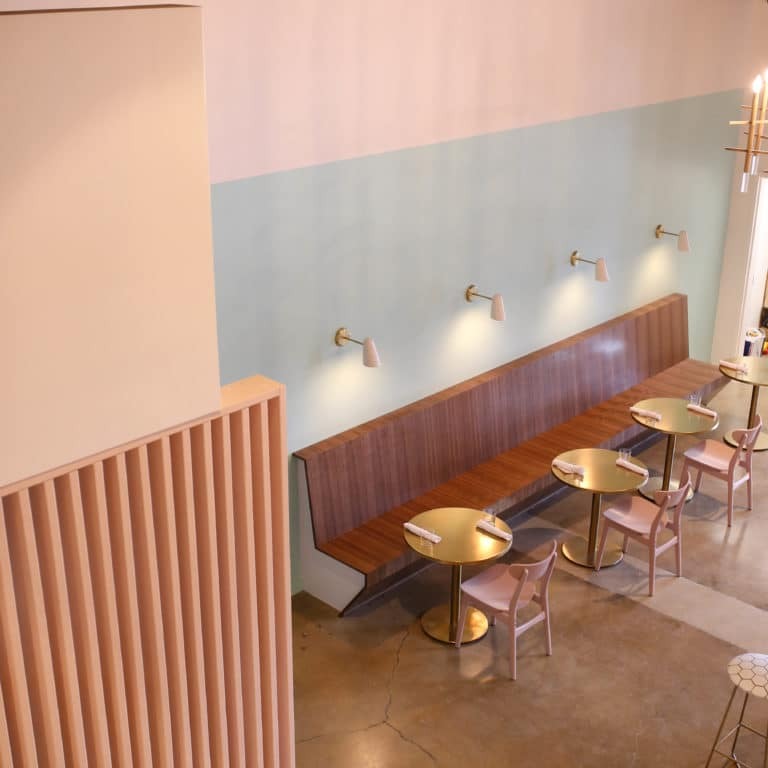 The company also announced the growth of its third-party online ordering network, optimized for new customer acquisition. Despite rapid adoption by diners, many restaurants struggle to offer online ordering because of the expensive, time-consuming and disorganized process it creates. Restaurants who work with many online ordering services quickly find each requires its own complex setup, equipment, and processes. And once an order is received (by fax, email or to one of a half-dozen tablets littering a crowded bar), it must be transcribed manually by busy staff members into legacy point of sale systems, because modern online ordering systems can’t talk to antiquated, 1990s-era point of sale relics. In contrast, when a restaurant using Breadcrumb POS 86’s a popular item that has run out or changes an item’s price, the Upserve Online Ordering menu quickly updates to reflect the change, eliminating the need to call into third party services or wait hours to see changes. Upserve also syncs these changes automatically to all third-party ordering networks integrated with Upserve. 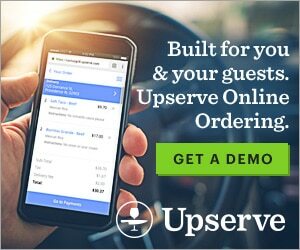 Available today, Upserve Online Ordering is completely integrated with the full Upserve platform, and is included at no additional charge with a subscription to Upserve Pro. 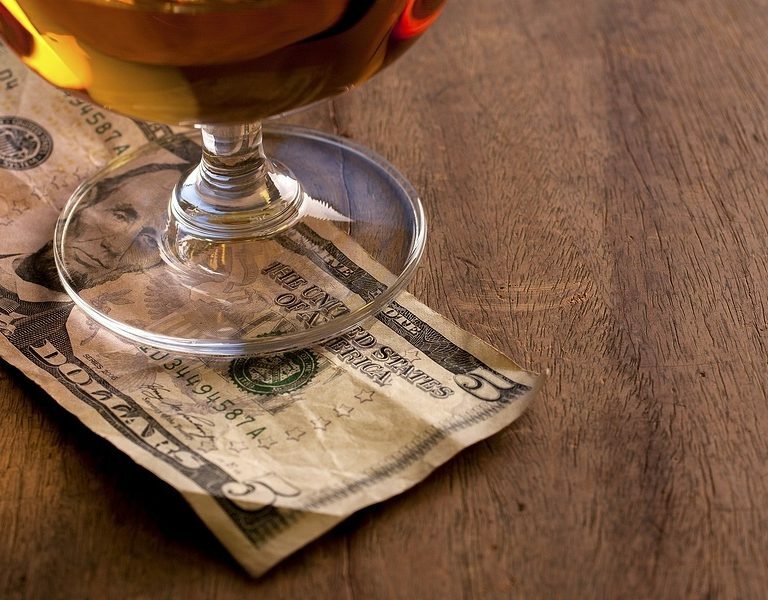 There are no per-order fees or commissions, and all payments are settled next-day via Upserve Payments, in the same consolidated batch as other restaurant sales. Upserve also announced continued growth of its integrated online ordering network in the Upserve Marketplace, adding Menufy, Chowly and Open Dining to a list that already includes Grubhub and Seamless. Distribution via third-party online ordering networks can help restaurants acquire new customers. Restaurants using these systems can manage all of their orders, both in-house and takeout, from Upserve HQ. These integrations allow restaurants to staff more efficiently, save time on menu updates, consolidate faster payments and free space on the crowded bar or host counter. Upserve is the magic ingredient that helps restaurateurs thrive, putting everything they need in one place. In a single platform, Upserve offers the market-leading cloud point of sale for restaurants, Breadcrumb POS by Upserve; actionable analytics through Upserve HQ; transparent processing with Upserve Payments; mobile restaurant management with Upserve Live, and seamless integration with leading third-party restaurant apps via the Upserve Marketplace. 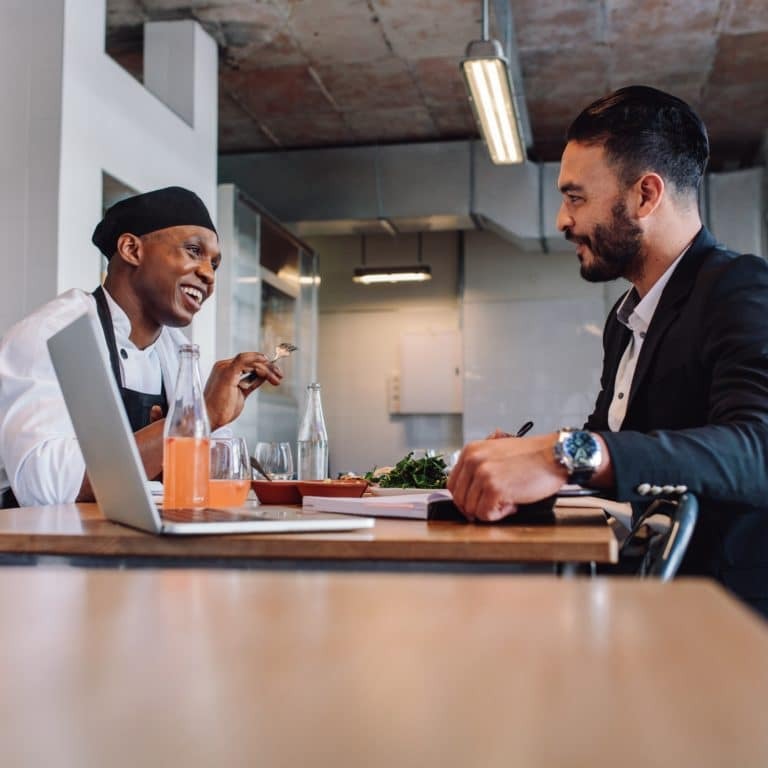 Thousands of restaurants use Upserve to manage relationships with more than 32 million active diners, process over $11 billion in annual sales, and serve over 23 million meals per month. Upserve is headquartered in Providence with additional offices in San Francisco and New York City. For more information, please visit Upserve.com.